Doster was selected as construction manager for The Freedom Forum First Amendment Center project. 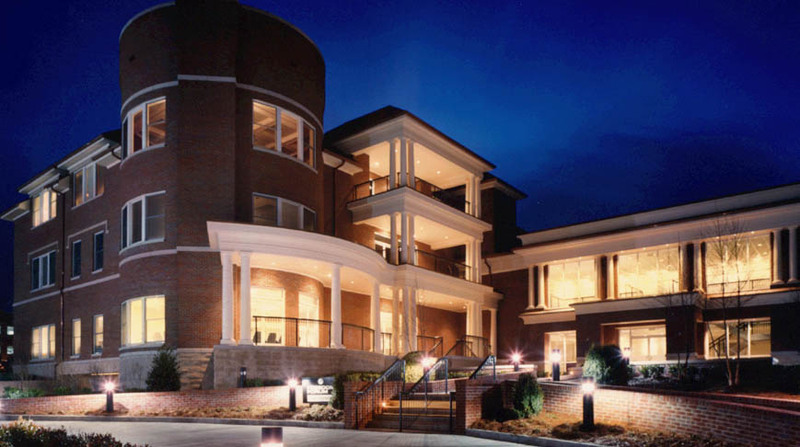 Located on the Vanderbilt University campus in Nashville, the project required significant expansion and renovation to the existing building. The concrete framed structure’s exterior is clad in brick veneer with cut stone accents. 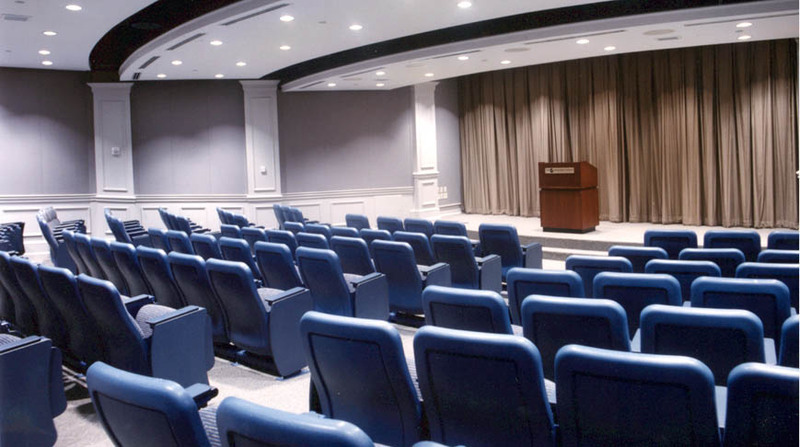 The building is a multi-use facility containing lecture halls and a Level Two media center. It also contains administrative offices and support spaces for The First Amendment Center. The quality of Doster’s work should be complimented. The craftsmanship of their staff and the various subcontractors is rarely seen in today’s construction environment. The overall success of the design-build effort is a direct result of Doster’s superb efforts. - Kenneth C. Adkisson, AIA, President, Adkisson/Harrison & Associates, Inc.